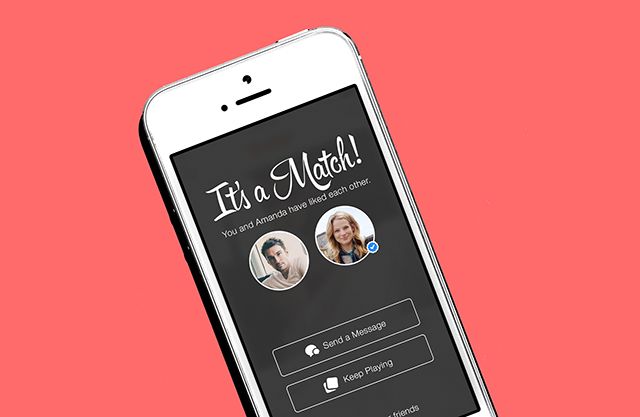 Last month, Tinder came under the spotlight for its serious security flaws. In case you missed it, Tinder lacks basic encryption that lets strangers watch your swipes, and other data from the app. As it turns out, the company is yet to fix it, and US Senator Ron Wyden is not happy about it. On Valentine’s day, Wyden wrote a letter to Greg Blatt, Tinder’s CEO, where he asked the app to get its act together. The problem is that Tinder doesn’t use HTTPS and Wyden would like to see this fixed ASAP. Ironically, Tinder’s website uses HTTPS; however, the app’s data is not encrypted. In other words, anyone who knows how to sniff Wi-Fi traffic at a café or in at an airport can get access to all the information as it is literally being sent in plain sight. We appreciate the concern raised by Senator Wyden. At Tinder, we take the security and privacy of our users seriously and employ a network of tools and systems to protect the integrity of our platform, including encryption. As part of our ongoing efforts in this area, we recently updated our mobile app and web platforms to encrypt profile images, in addition to swipes and other data which were previously encrypted. Like every other technology company, we are constantly improving our defenses in the battle against malicious hackers. However, we do not go into any further detail on the specific security tools we use, or enhancements we may implement, to avoid tipping off would be hackers. Also, this isn’t the first time Wyden is raising his voice against such issues. In October last year, he sent a letter to the country’s top voting machine manufacturers to enquire about the security measures being implemented in the wake upcoming elections.